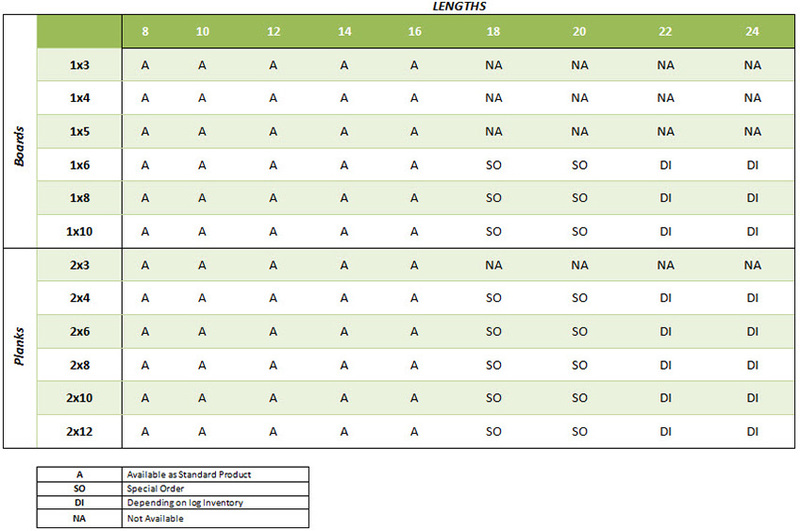 Used for residential, commercial or industrial construction. 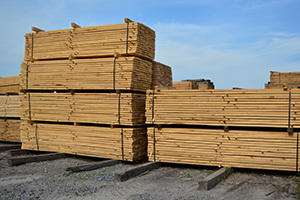 Picture shown, premium grade planks . 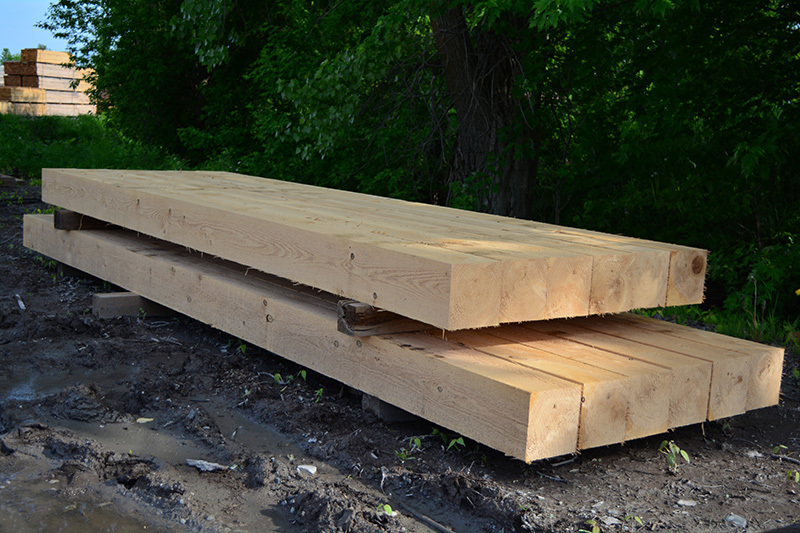 Used for manufacturing docks, structures, low walls and for road projects. 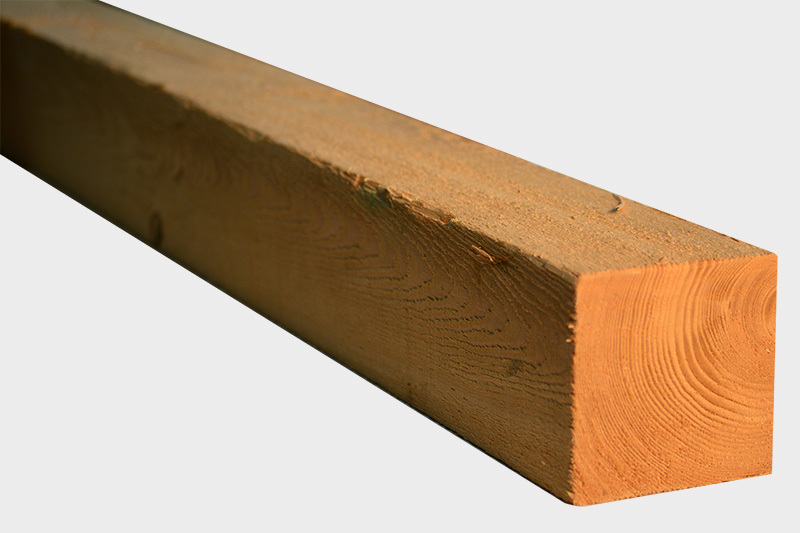 The planed wood has a smooth finish and much softer then the rough lumber. We recommend using planned wood for your patio projects. Cove Siding, Clapboard Siding, Ship-Lap, Board and Baton, Ranch Style Board Siding. 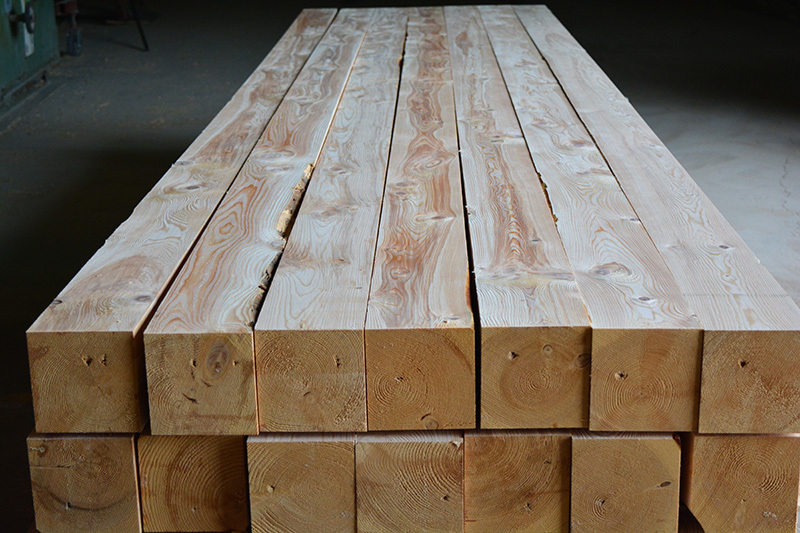 Large pieces for the construction of solid wood structures. 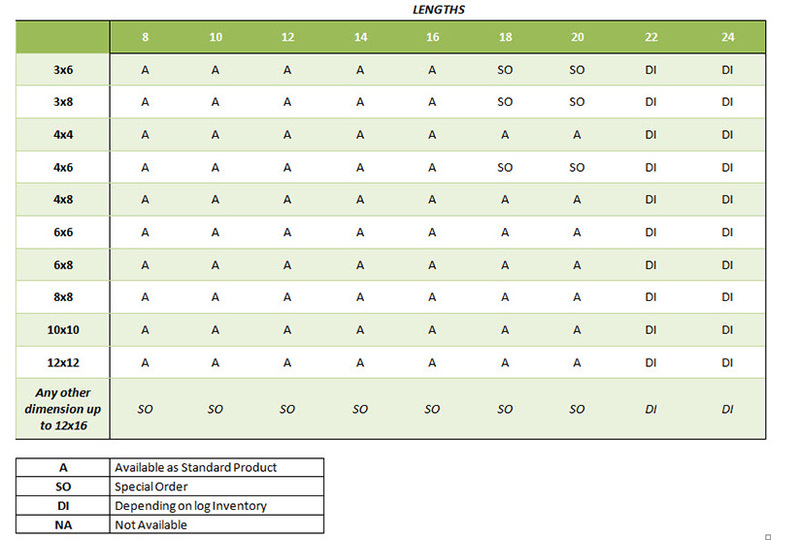 Available in 3 & Better grade and in Premium grade. 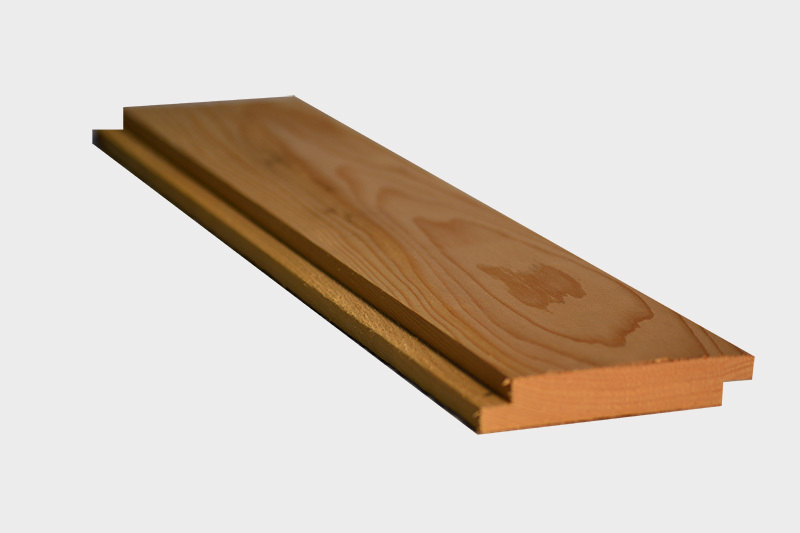 Our boards and planks are sawn to industrial dimensions and meet strict quality standards on the dimensional and appearance aspects. They are sold green, meaning that they have not been dry kilned. We recommend the use of 2" pieces (planks) for patio flooring in order to minimize the deflection (deformation under weight). 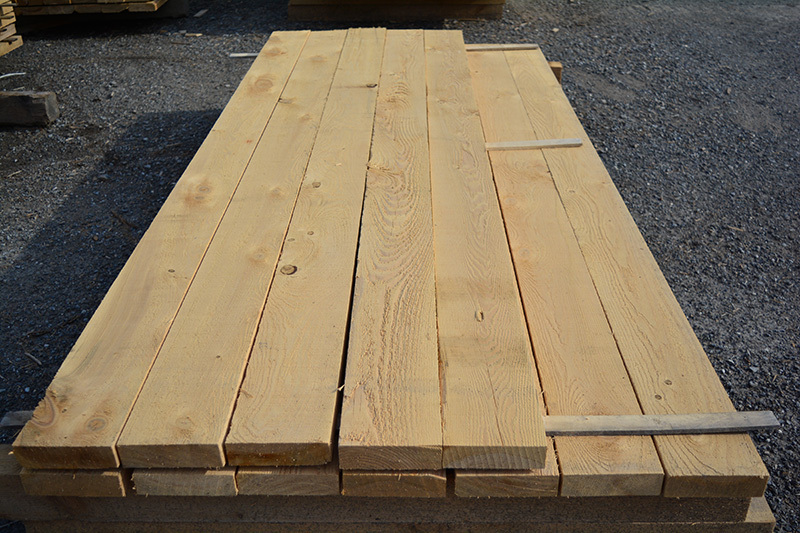 Sawn pieces of any dimensions (boards, planks, post and beams) are available planed. Edges are square and sharp enhancing the natural and authentic look of your projects. With us, you can choose how many faces/edges you want to be planed. It's only a matter of saying what you intend to do with your pieces and how you want them to be.